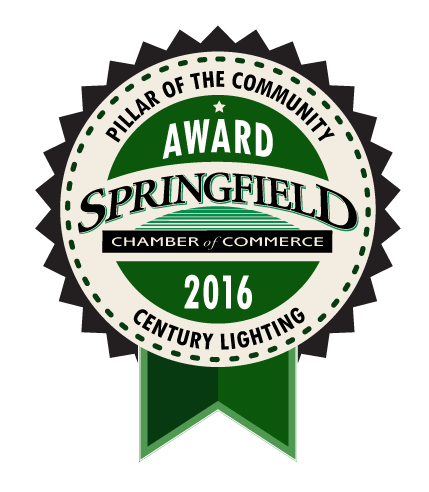 Century Lighting is the leading commercial lighting source for the Willamette Valley & Central Coast Regions of Oregon. 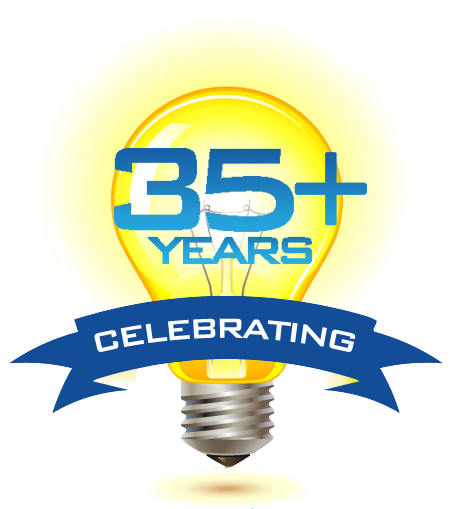 With more than 30 years in the commercial lighting business, we work to exceed your expectations for providing quality, affordable commercial lighting and professional, reliable service. 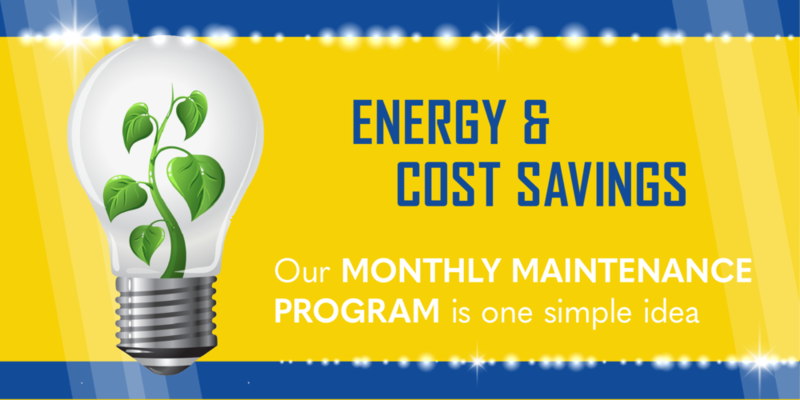 We look forward to serving your needs and helping you achieve a more economical and sustainable energy consumption rate. Discover what we can do to improve your lighting and bottom line.